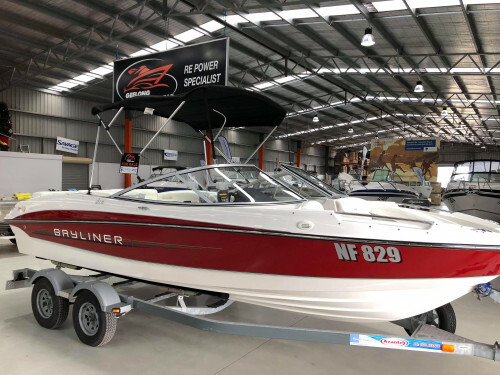 At Geelong Marine World we have teamed up with big brands Suzuki, Mercury MerCruiser, Savage, LeisureCat, Baysport and Tournament pleasure Boats, also we are excited to announce we are now dealers for Haines Signature boats. 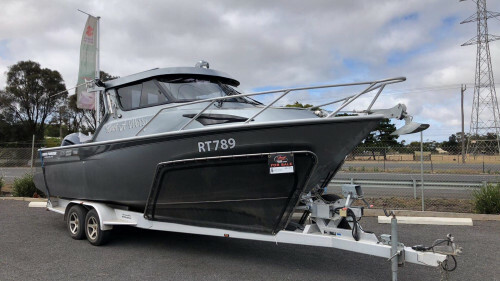 Our sales team thrive on providing you with exceptional boats teamed with exceptional customer service, and we pride ourselves on doing everything possible to help you attain your ideal boating lifestyle. Come and experience Bellarine Peninsula’s NEWEST AND Largest indoor display of new boats in our impressive 1500sqm Showroom! 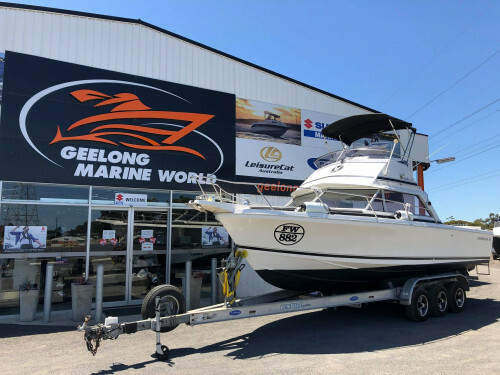 At Geelong Marine world we offer everything from the service and upholstery of your vessel down to finance and insurance and everything in between. Head over to our trimming page to check out some of the previous works that have been done. And if it’s just parts you need we have you covered with our chandlery area that stocks a variety of parts, and any parts we don’t have already in store we can get it in for you! Looking to sell your boat? Don’t forget about our massive used boat yard! We will hold, advertise and sell your vessel for you, taking the hassle out of selling. Call today to find out more !